The British automobile manufacturer Mini was founded in 1959 by Alec Issigonis. It is a subsidiary of my BMW since 1994. It is also the name of a model. Since 2013 the Mini have evolved in different versions: 3-door city car, convertible, clubman, countryman, paceman, coupe and roadster. 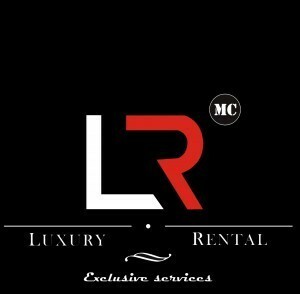 Mc Luxury Rental presents the classic urban 3-door and convertible version. A compact car that suits you perfectly for tourism. Convenient for its park thanks to its size, it has a fairly spacious interior front for 2 and both rear seats are smaller. Its convertible version adds an asset charm to the model. You will like to spend a romantic weekend so Dolce Vita aboard the Mini Cooper convertible. 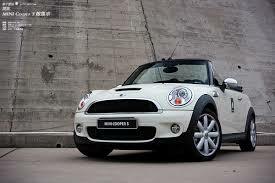 The Mini Co oper is a small car with good handling thanks to its engine developing 114 horsepower. You can visit, traveling lightin peace. 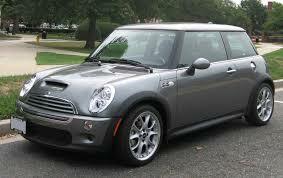 Find Mini Cooper at Mc Luxury Rental.